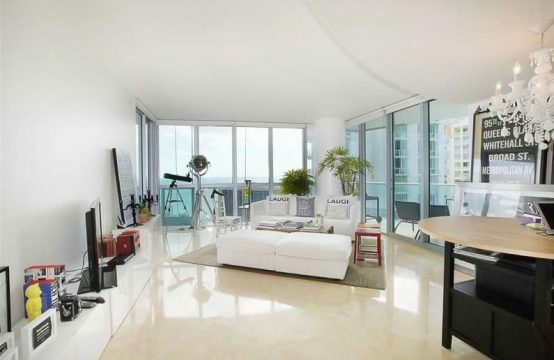 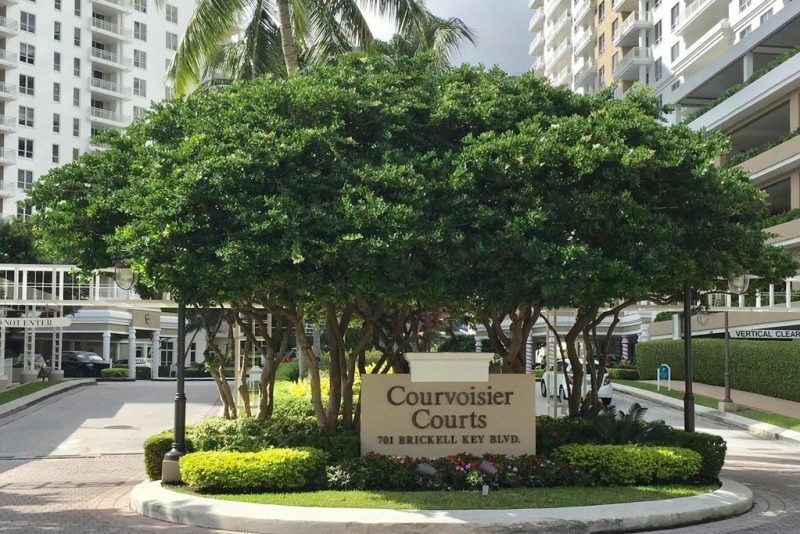 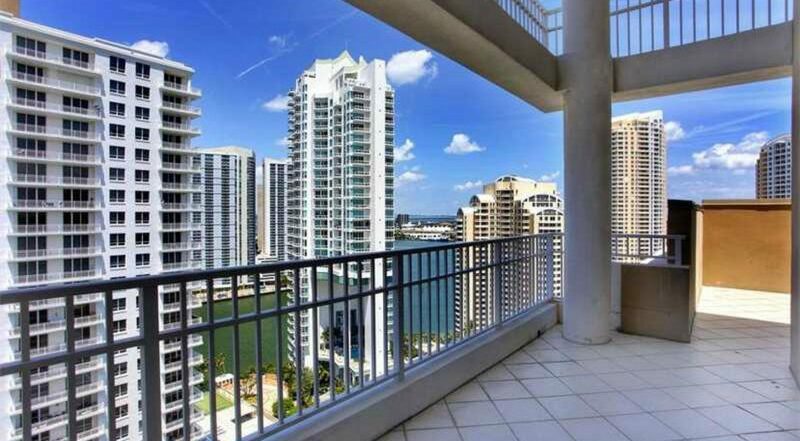 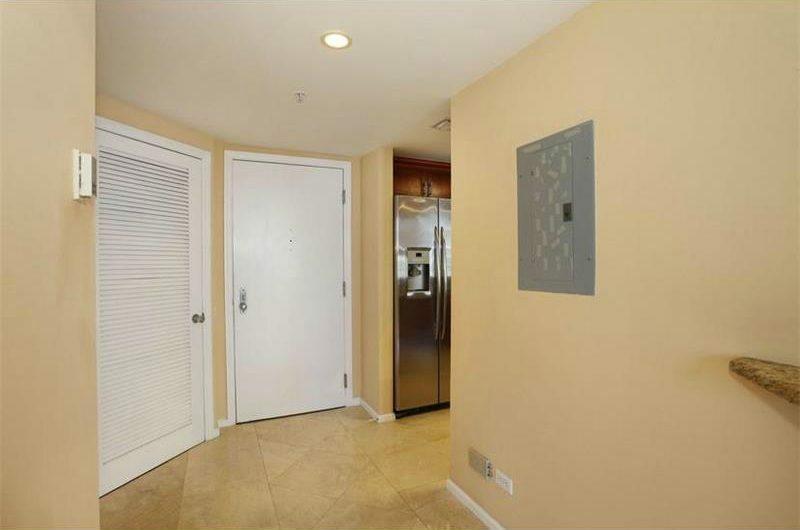 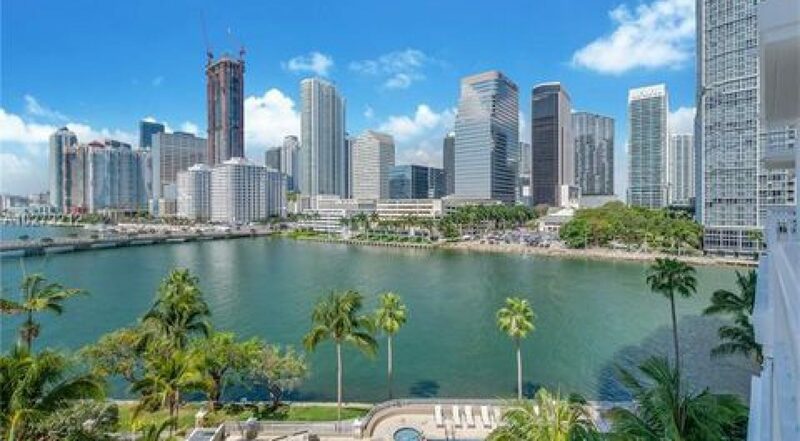 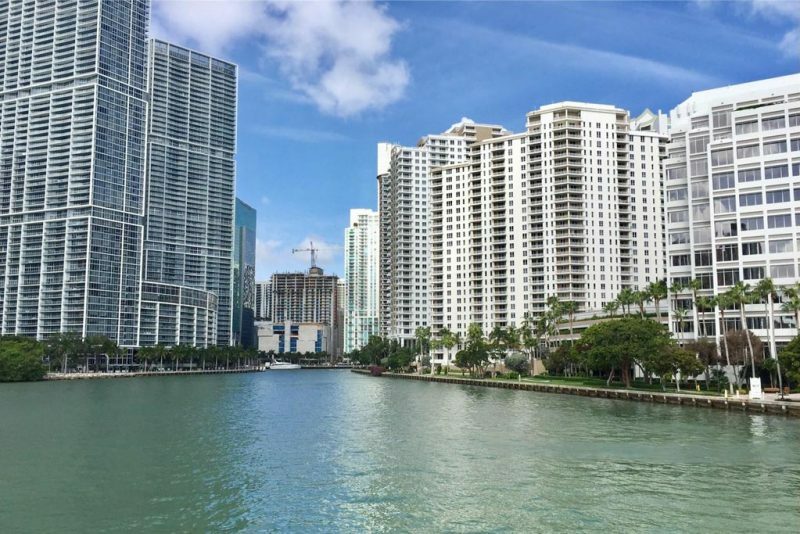 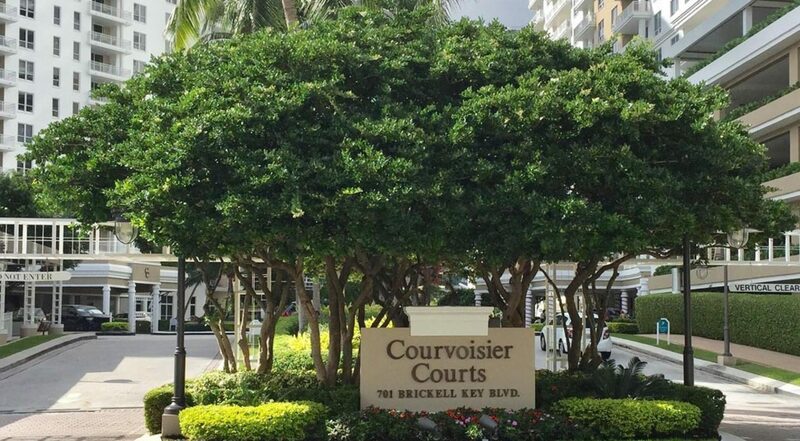 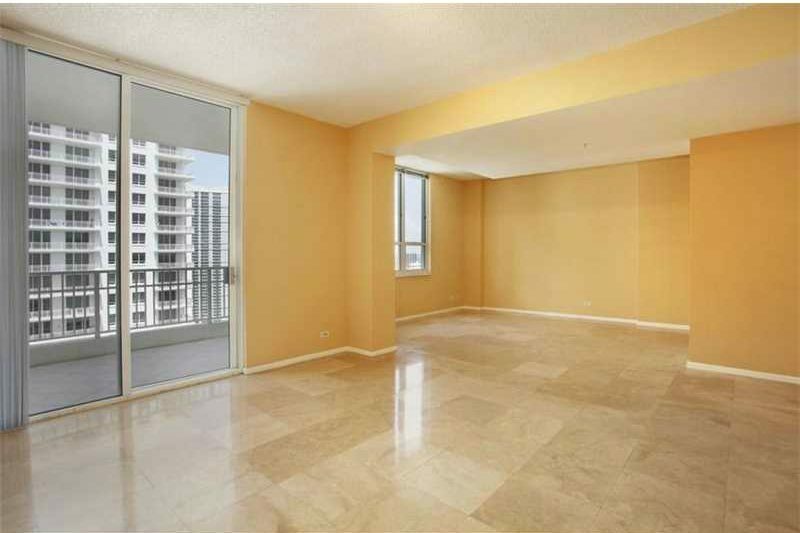 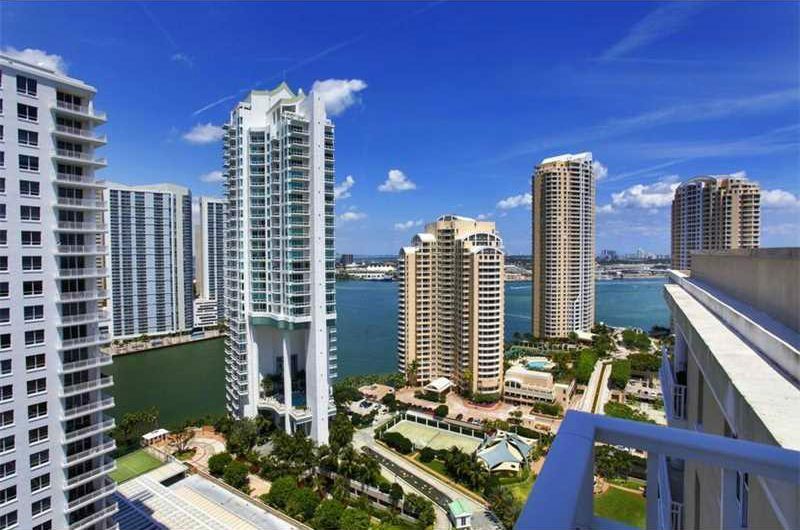 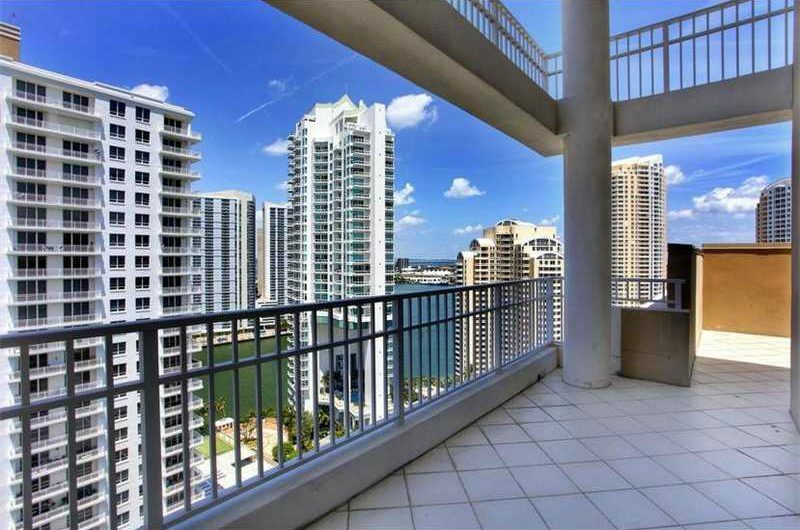 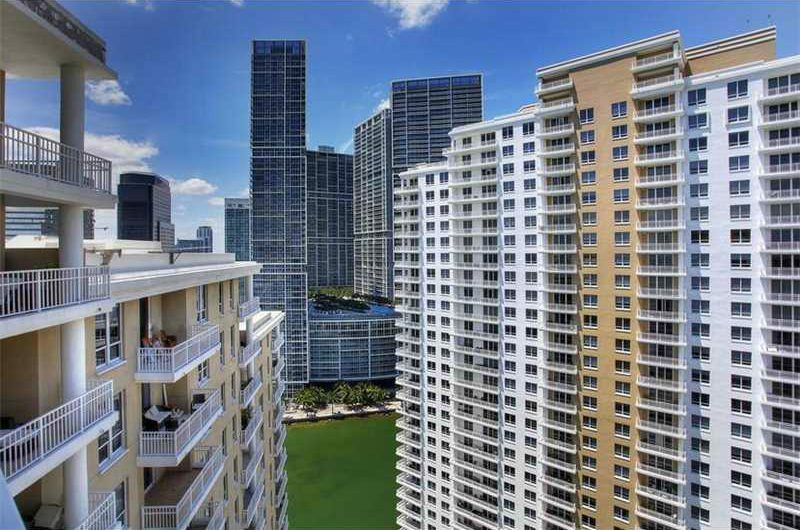 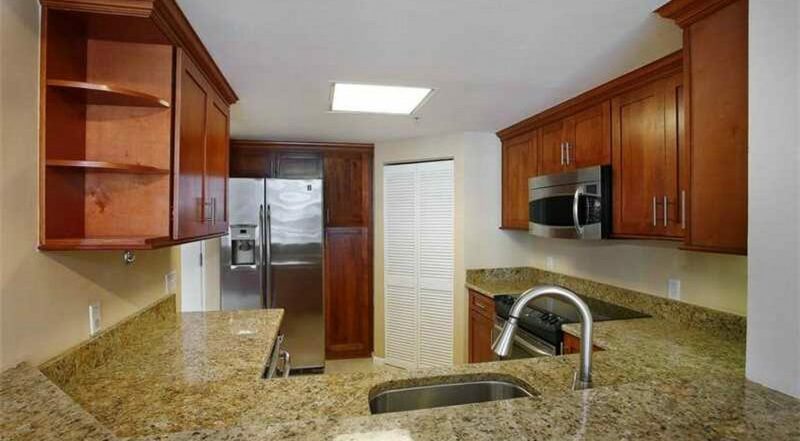 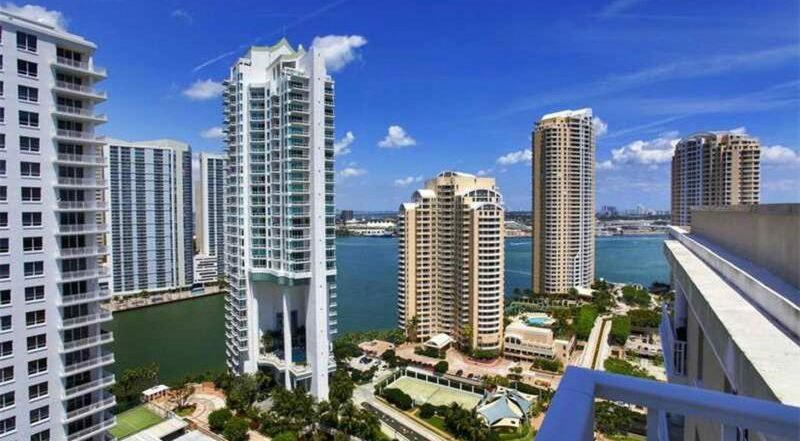 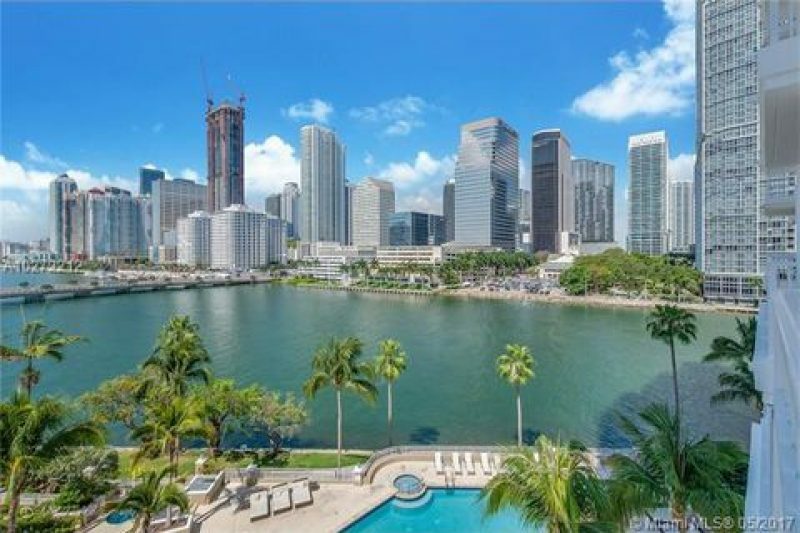 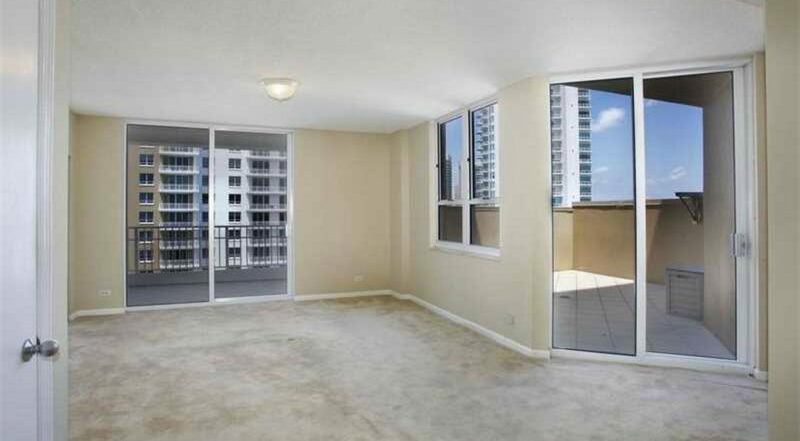 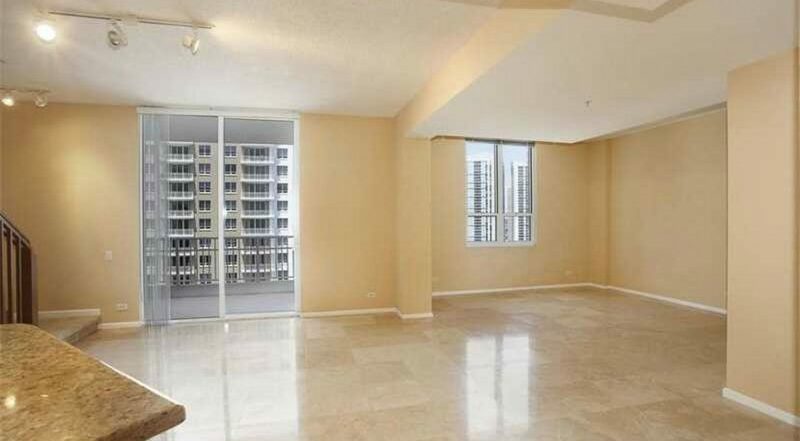 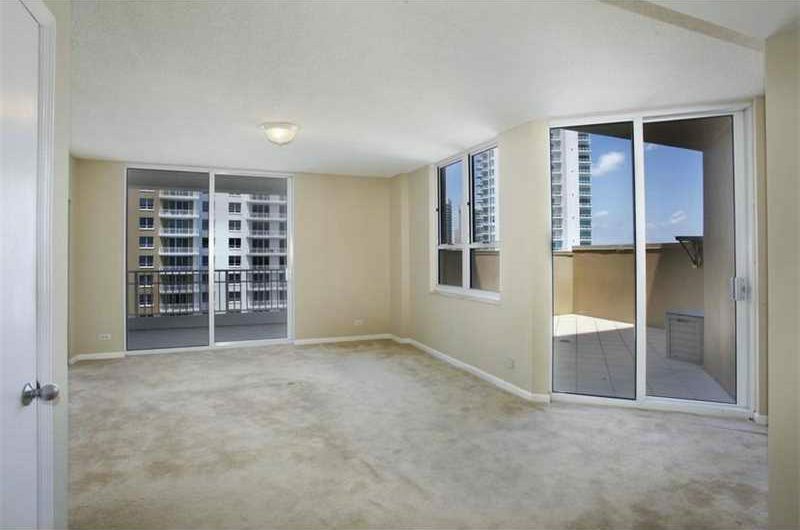 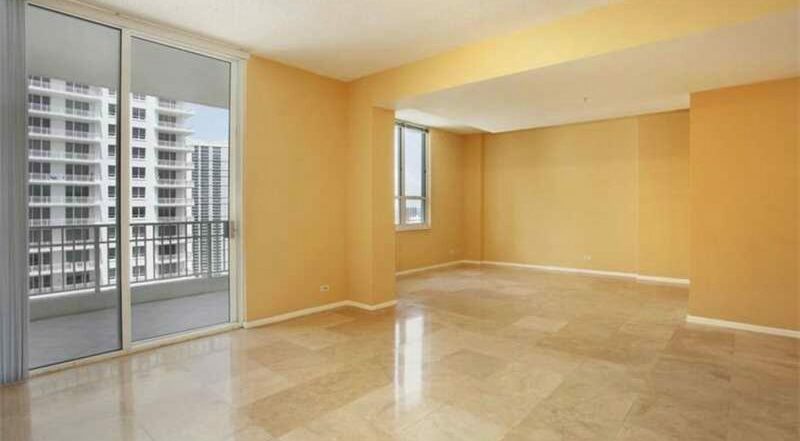 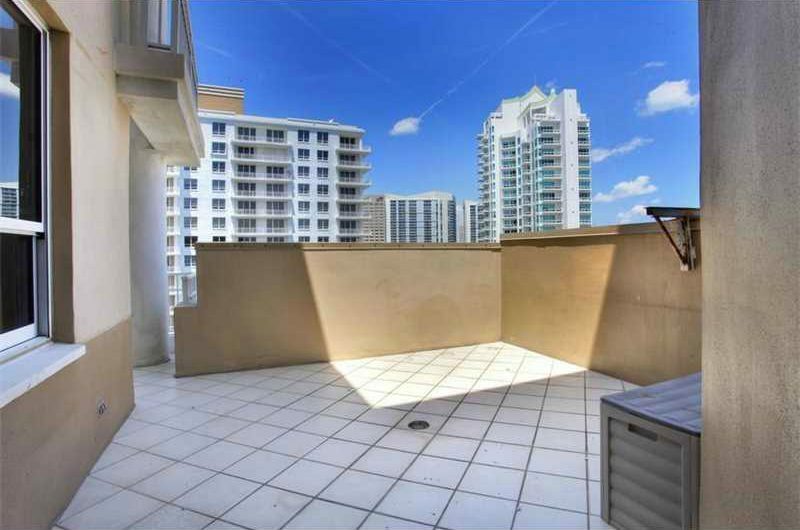 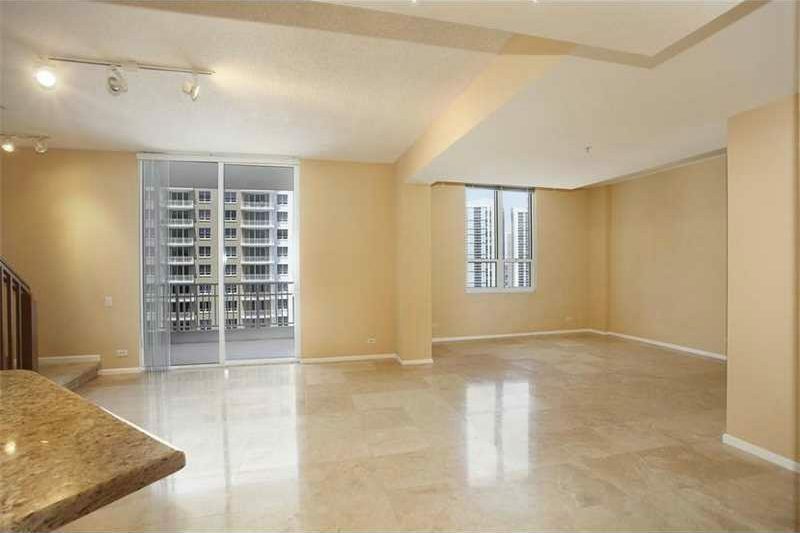 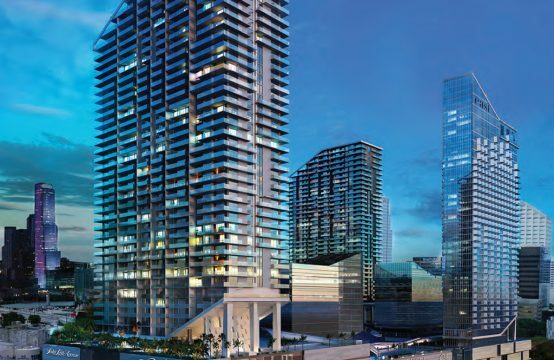 Gorgeous two level penthouse on the island of brickell key with breathtaking views from two balconies spacious one bedroom unit granite countertops. 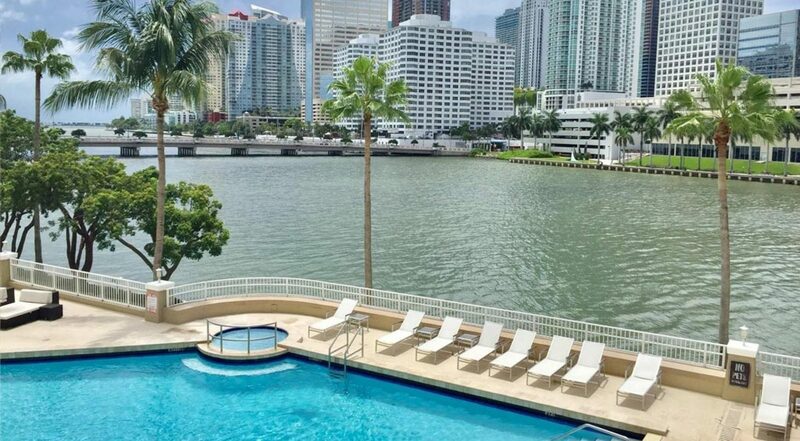 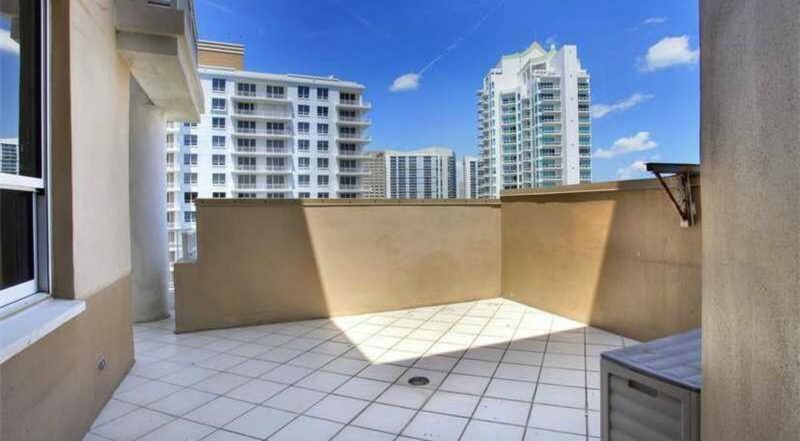 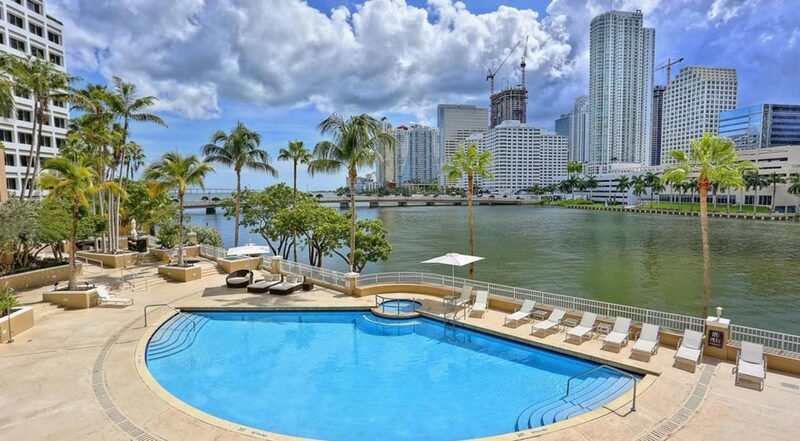 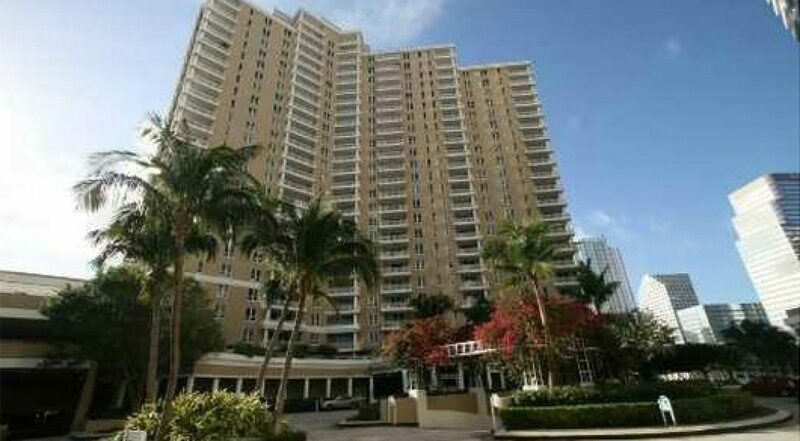 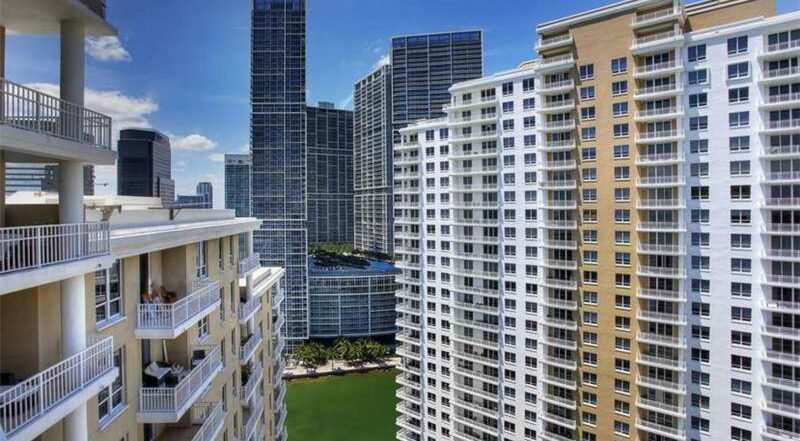 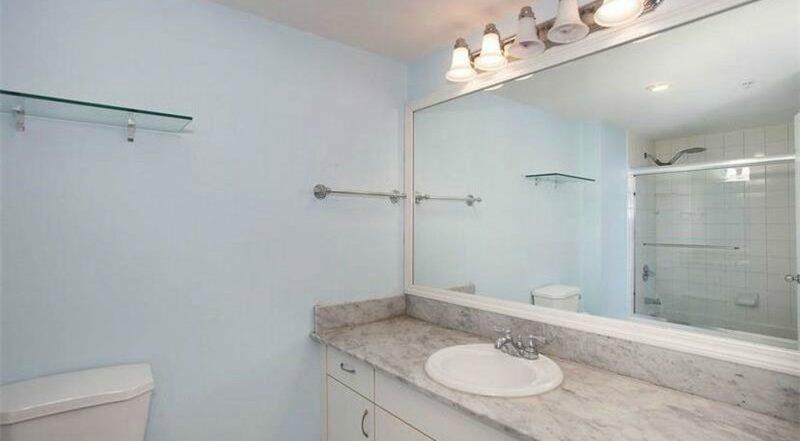 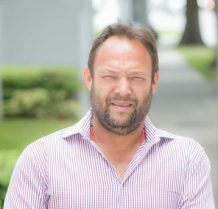 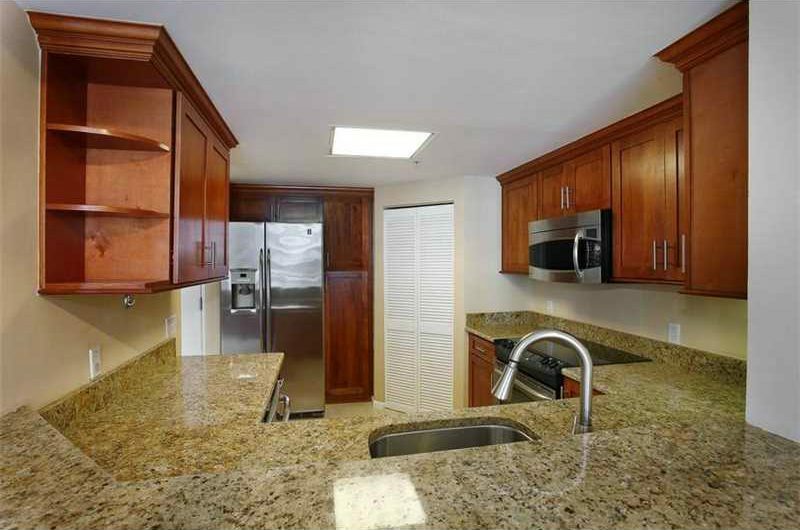 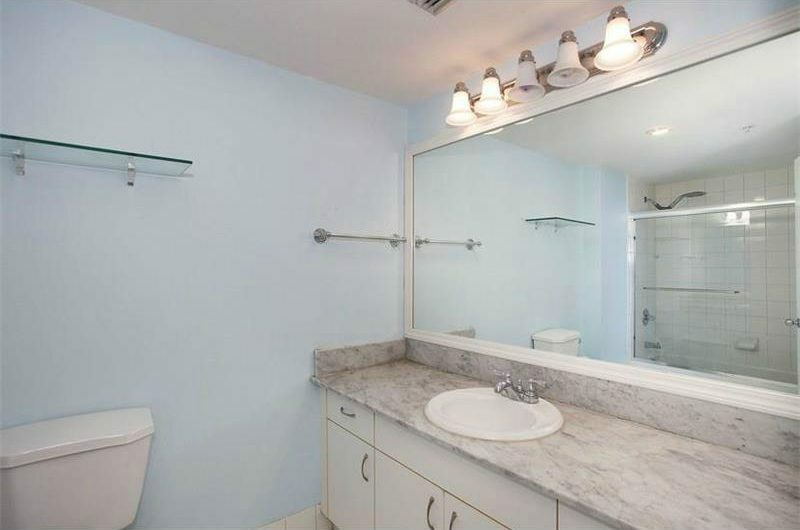 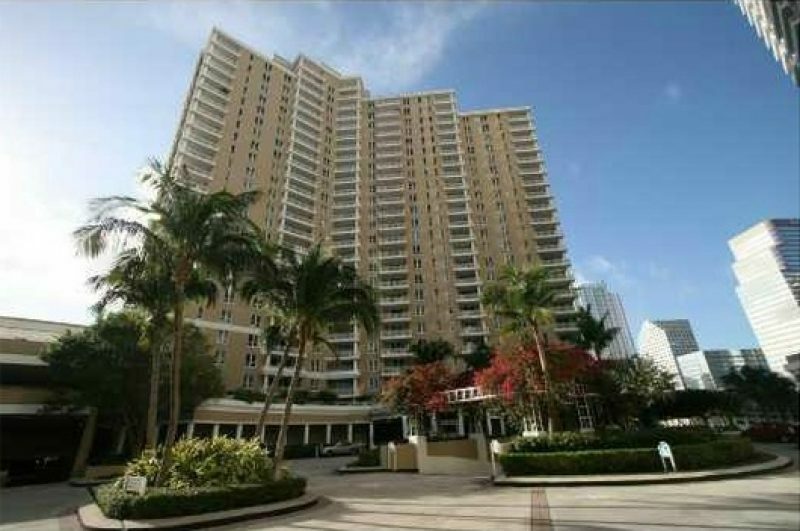 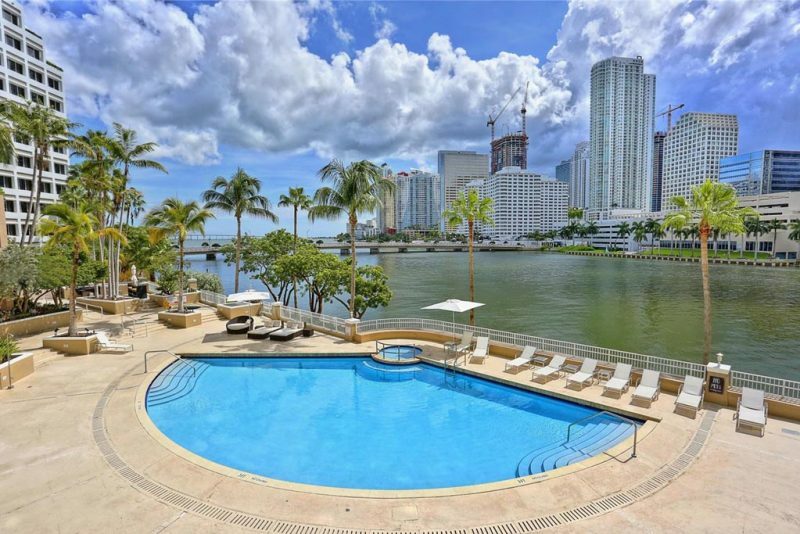 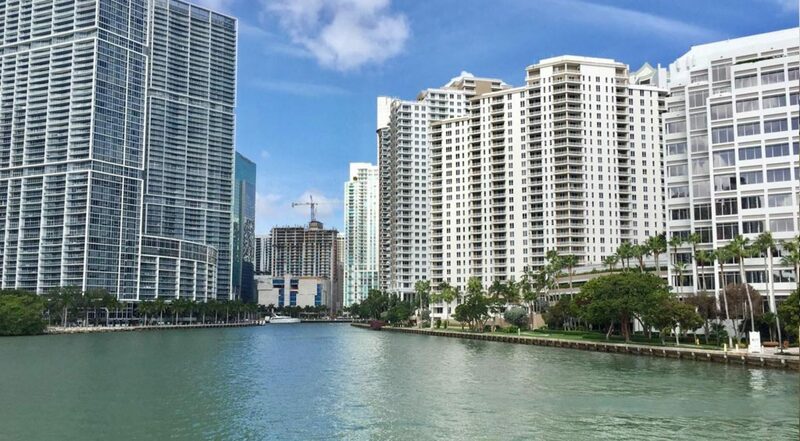 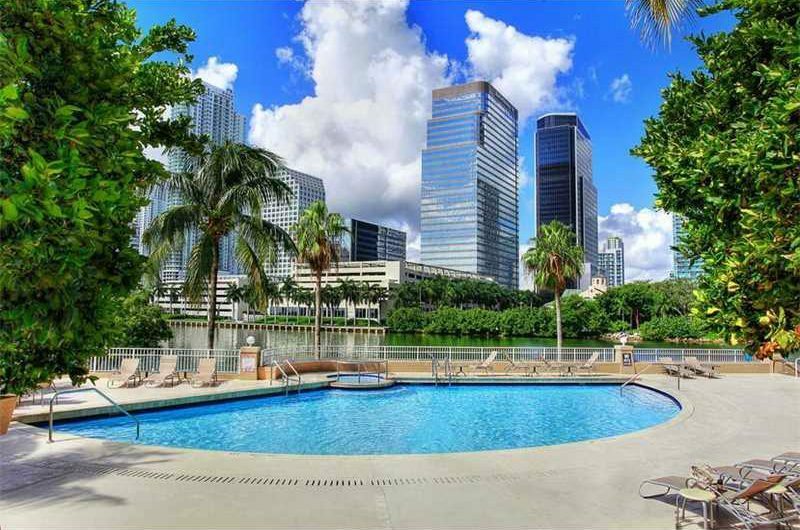 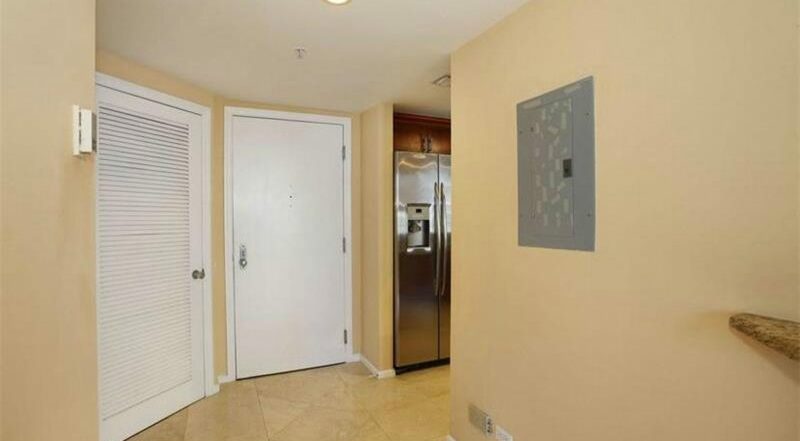 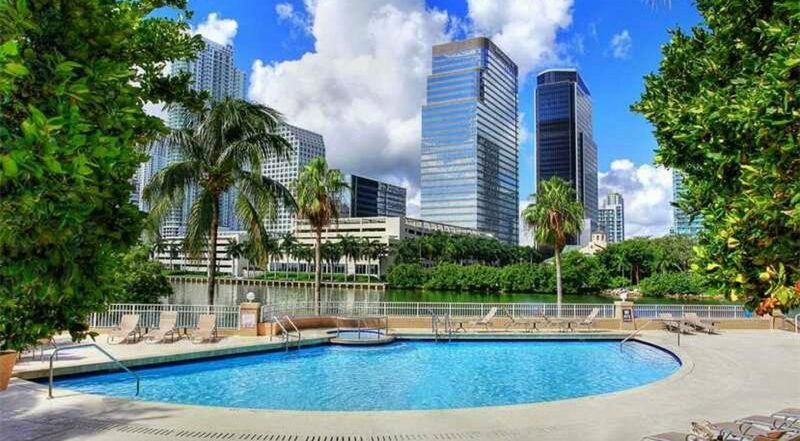 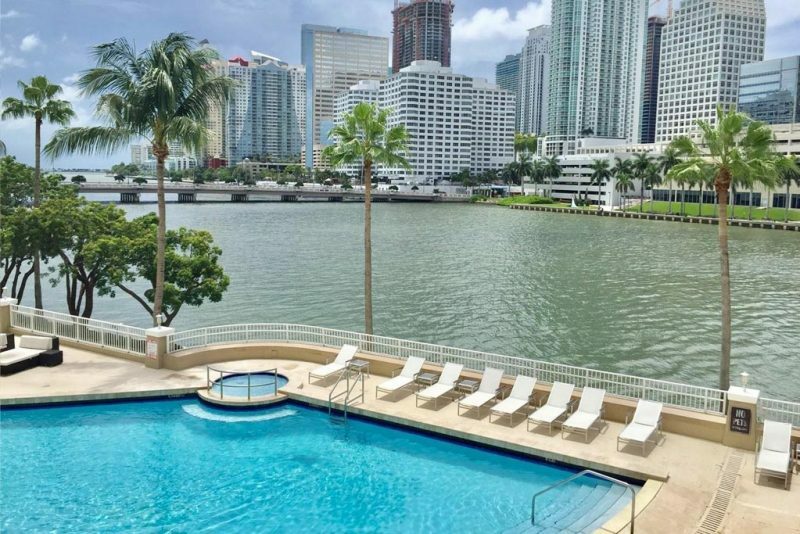 With the greatest comfort possible in all miami, this penthouse with wonderful location, this property has very good amenities, with heating, swimming pool and air conditioning. 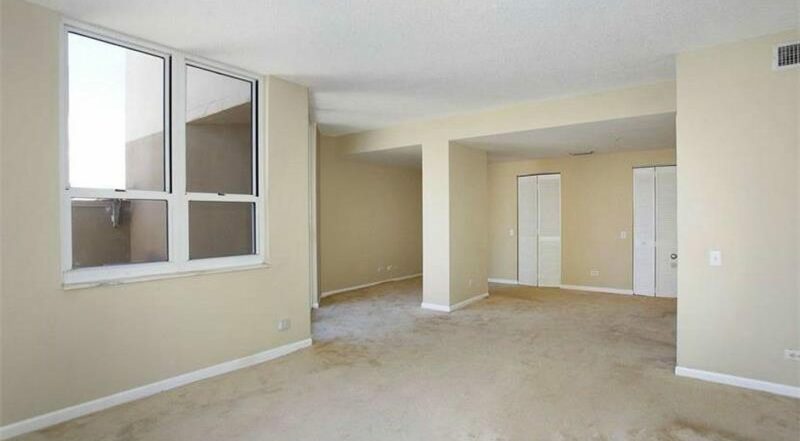 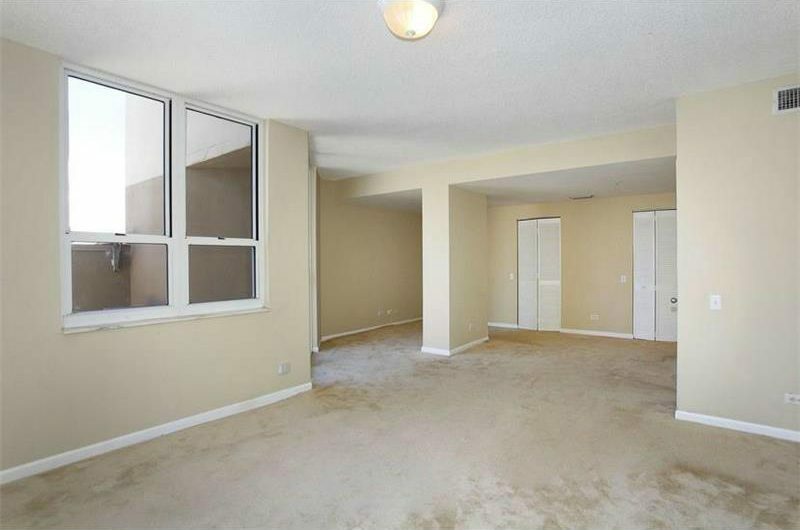 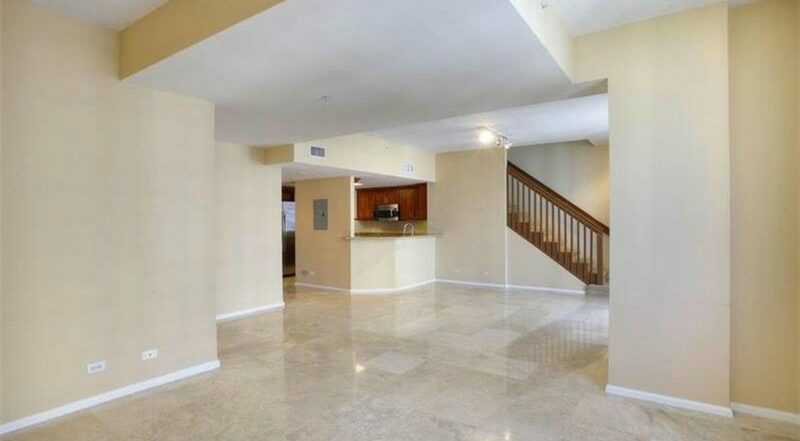 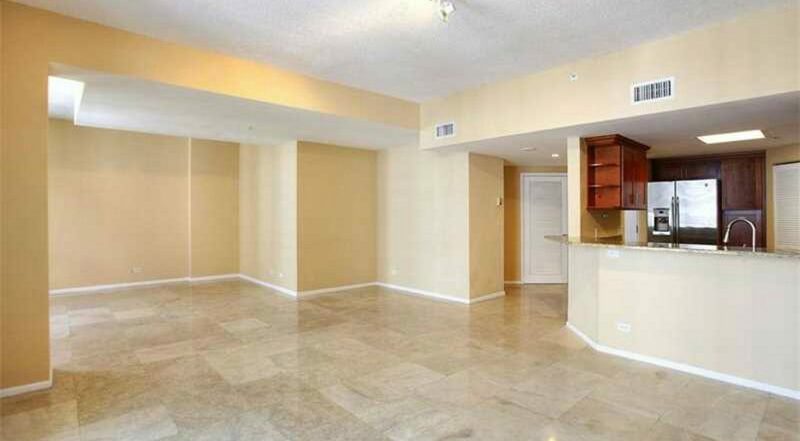 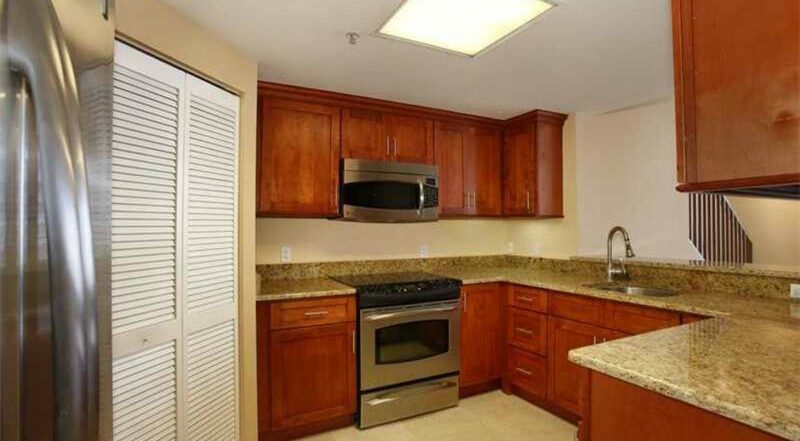 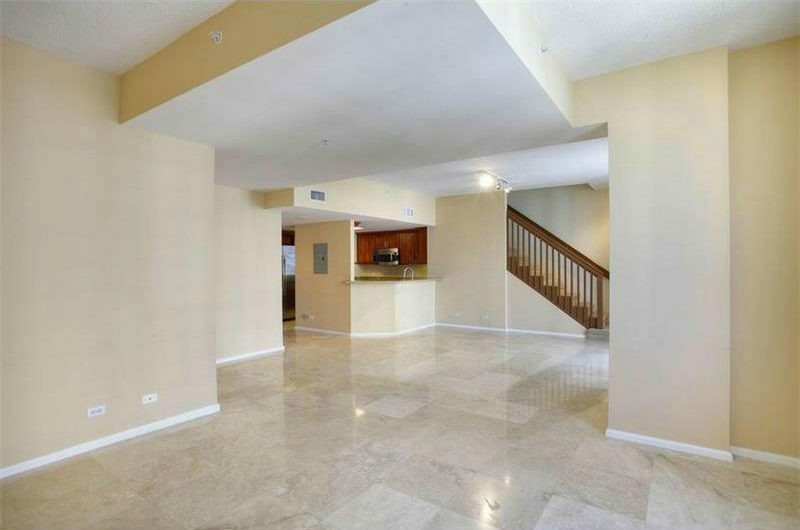 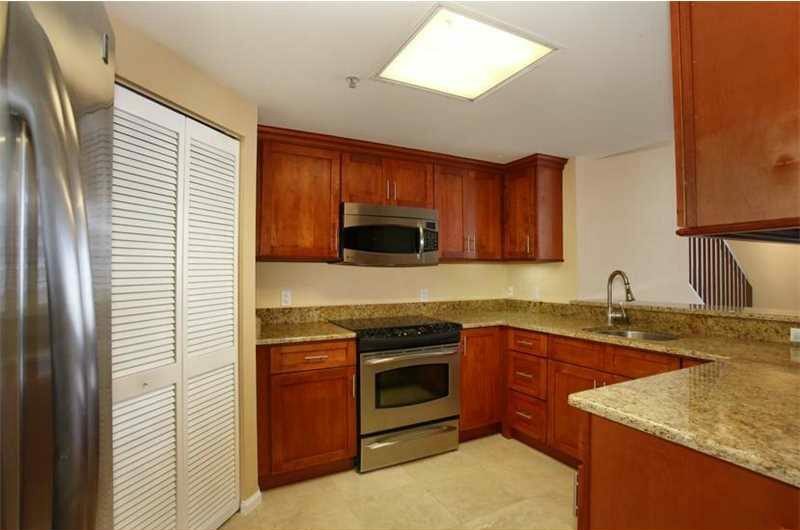 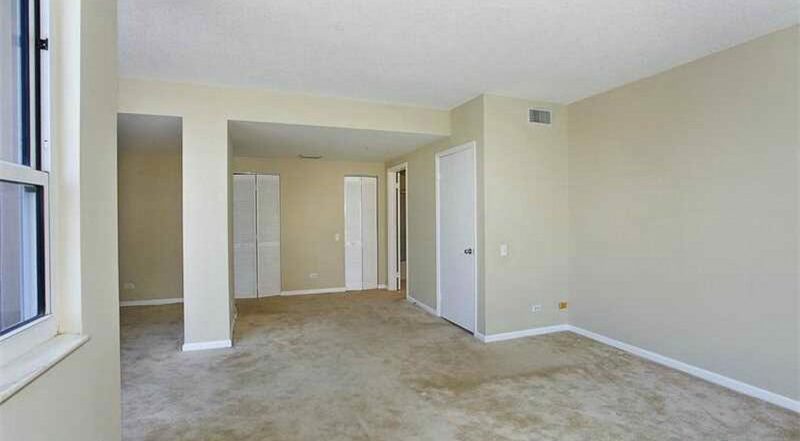 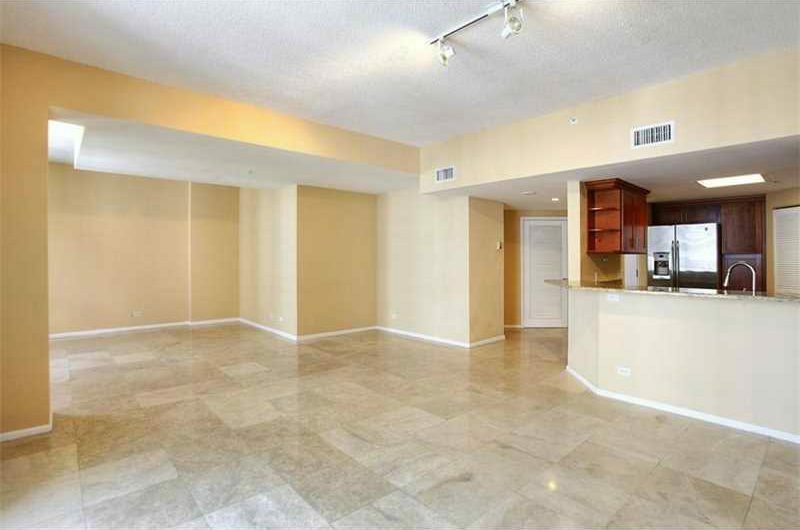 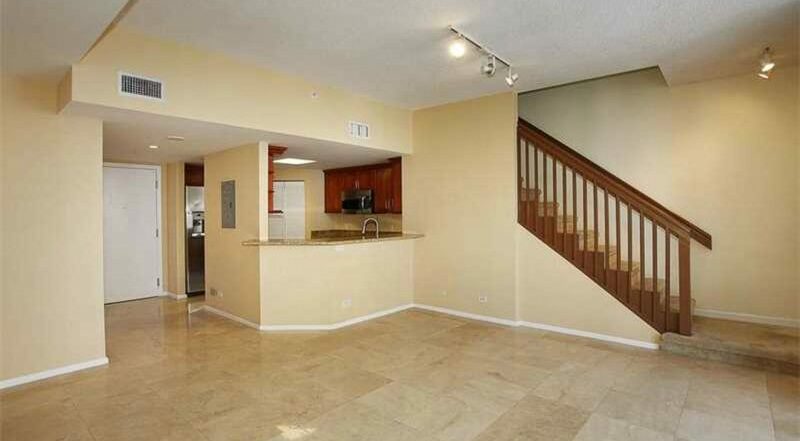 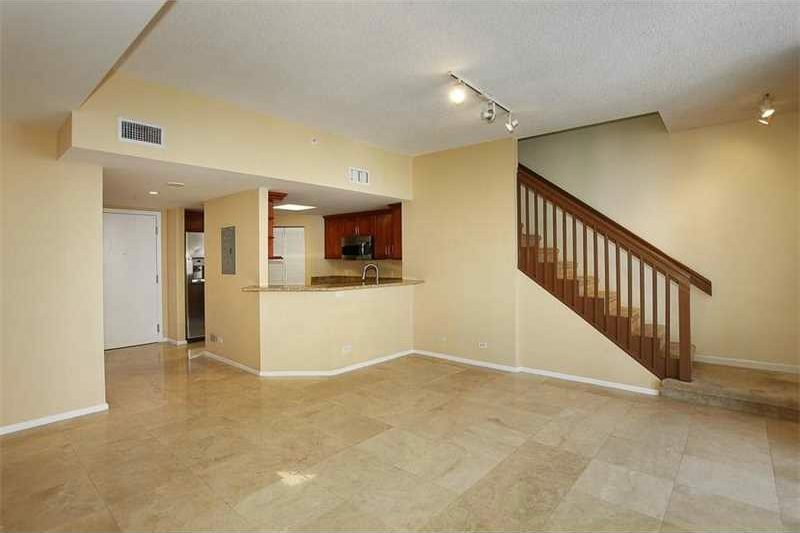 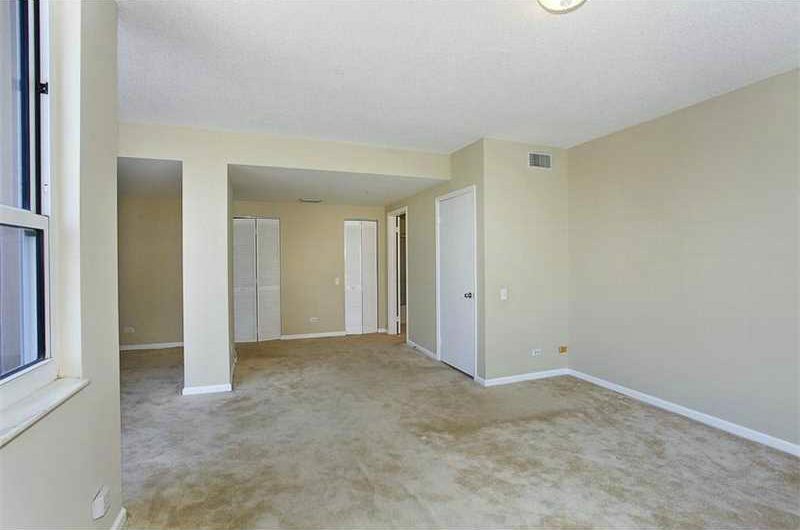 This condo is in the attendance area of Southside Elementary School, Law Enforcement Officers Memorial High School, Booker T. Washington Senior High School, Shenandoah Middle School, Design And Architecture Senior High School, Robert Morgan Educational Center And Technical College, and Air Base Elementary School. 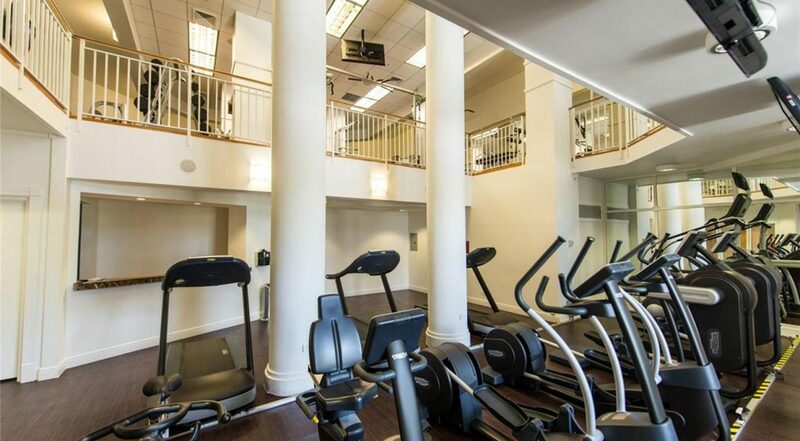 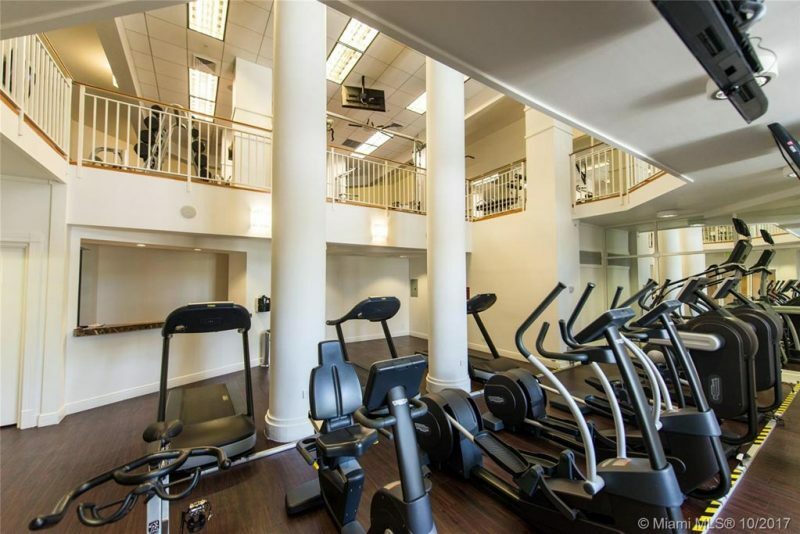 Amenities: activity room, card/electric gate, community pool, elevator, exercise room, guard at gate.